Introduce the new US food guide by reviewing the old pyramid and explaining the changes. 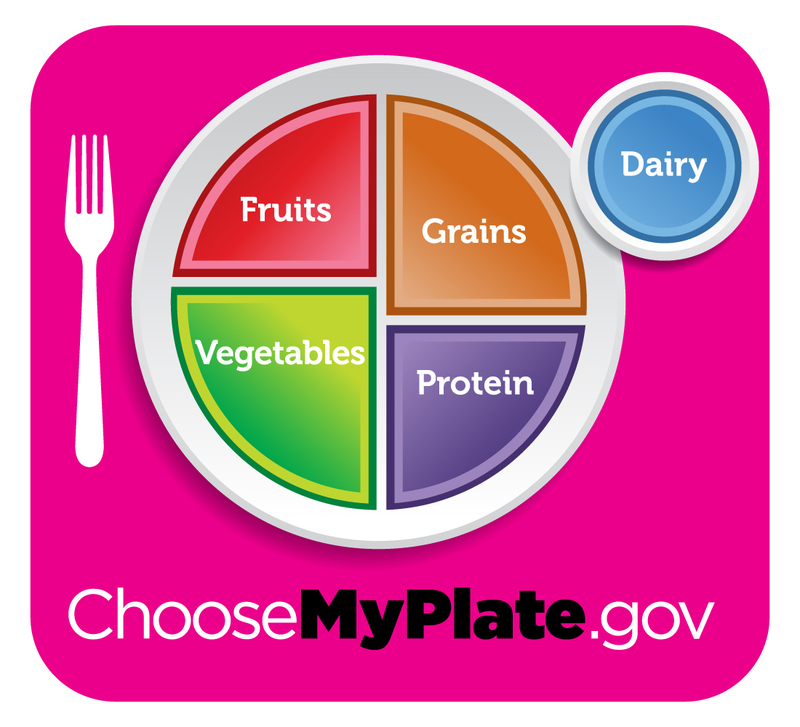 Ask students to tell you the differences between the old “My Pyramid” and the new “Choose My Plate” food guides. How many baby carrots are one serving? If I pile my food up into heaps according to the picture I’m fine right? How much is a small portion? Have students research the answer to these questions and report their findings to the class. 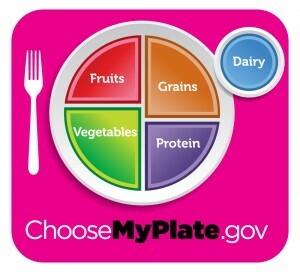 Answers can be found on www.choosemyplate.gov. Have your students calculate the nutritional density, calories, vitamins, minerals, fat, etc of each of their plates of food by entering the food items and portion sizes into Menu Planner. Don’t forget to hang up your student’s “myplates” in the hallway or in your classroom to foster student discussion when you’re not teaching! Free learning- capitalize on it!